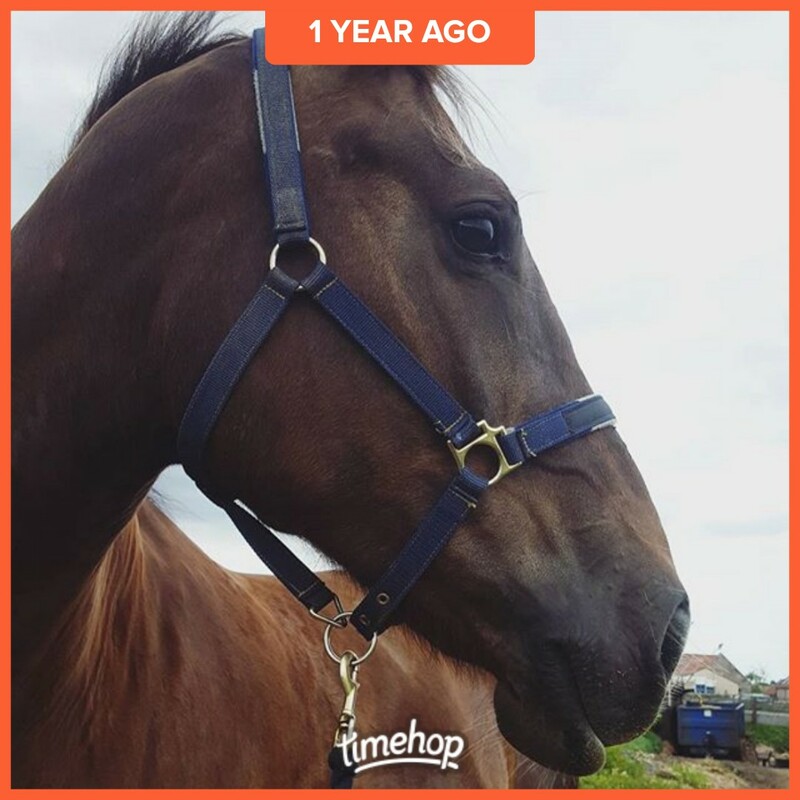 Last year I arrived at the yard to hear that Eva had been a bit of a guardian angel to one of the horses in the field. A horse had hurt his leg and was struggling to walk on it, the rest of the herd were all running up to him and trying to see what was going on. Two girls were down in the field trying to help the horse out. Eva took over responsibility and started herding the all the horses away from the injured horse and the girls. Not in a harsh way just a kind but firm manner. She then kept the herd at a distance leaving a clear path out of the field. When one horse broke ranks and came up to the injured horse the girls shouted her name and she came wandering over and got the horse out the way.